EASY SET UP. CUSTOMIZABLE. RELIABLE. Every day, millions of viewers rely on our scrolling TV listings to find out what’s on TV. DSI has been the leader in providing TV Listings, Scrolling Guides, Digital Signage and Video Messaging Systems since 1983. We supply and support the Education, Health Care, Hospitality and Cable Industries. Our systems power Real Estate Channels, Community Channels and Advertising Channels. Our Award-Winning LineUp Scrolling Guide keeps viewers worldwide informed about what’s on TV. DSI offers you affordable, stable solutions that provide a strong return on your investment. You get the added benefit of long-term reliability since DSI’s systems last well beyond the warranty period. DSI has the right solution for you, whether you need a bulletin board channel, digital signage for business news and employee communications, a video player or a channel guide. Factories and offices choose DSI for reliable, cost-efficient digital signage that boosts internal communications. Hotels trust DSI to keep guests entertained and informed, from video players for loyalty programs to branded content and custom channel lineups. 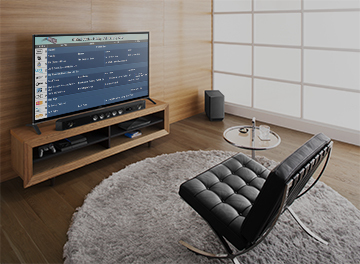 Cable television and IPTV systems worldwide choose DSI — it’s where we started and what we know best. 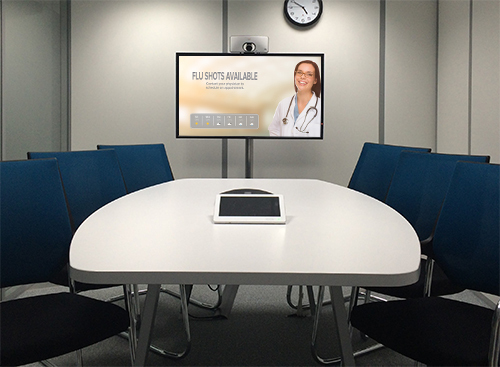 DSI systems lower patient stress by running health education videos or providing a helpful channel guide. DSI systems promote wellness by displaying information about services and activities in residences and assisted living facilities. Education clients choose DSI to keep students informed about news, events, menus and schedule changes. Even without a trained graphic designer, DSI products come with powerful graphics tools that allow you to create visually stimulating content. Or use one of the many supported graphic file formats to easily import your ready-made content. Mix graphic, text and multimedia content for messaging that is interesting, dynamic and on point. Schedule content by date, day of the week and/or time for maximum efficiency and reach. From static content to video to television listings, DSI’s trusted product suite solves a number of business challenges. And it’s all backed by an experienced support team that is just a click or a phone call away. 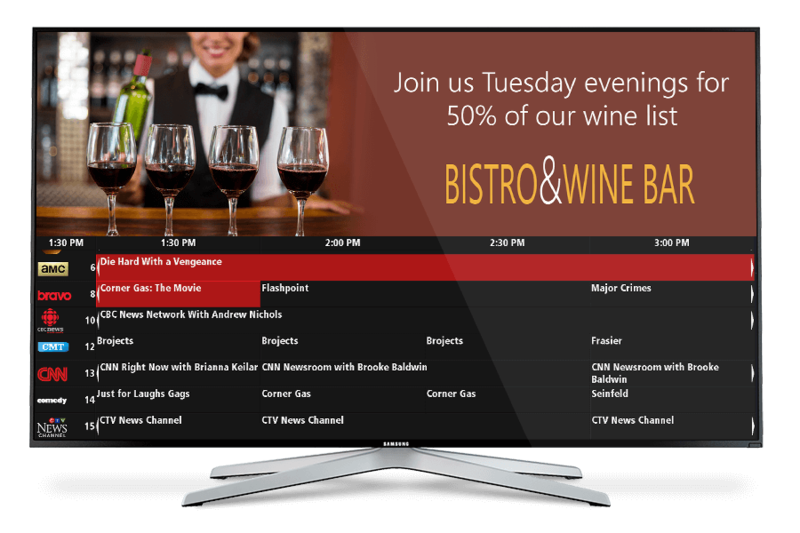 LineUp is a stable scrolling TV listing service that gives you control of your guide display. Our media player is a cost-effective, low-power solution for your video needs. Solutions to help you create a bulletin-board style channel on a cable system, in a hotel or at a school. Get accurate, up-to-the-minute listings in a variety of standardized XML and text-based formats. We also offer custom-built data solutions. Let’s talk about your needs and how we can exceed your expectations.